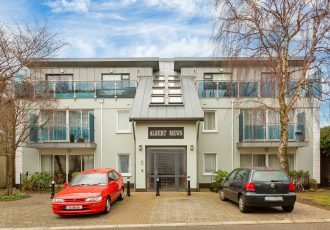 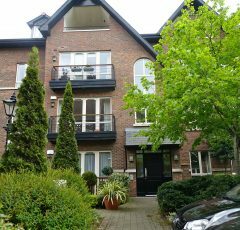 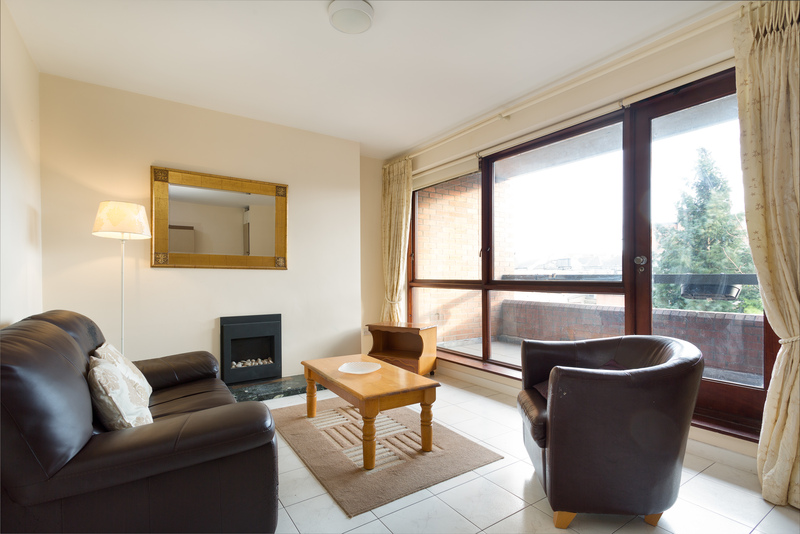 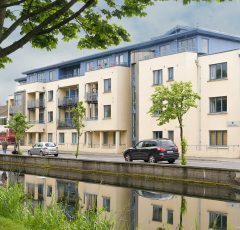 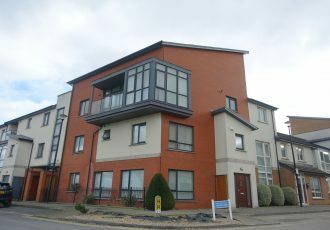 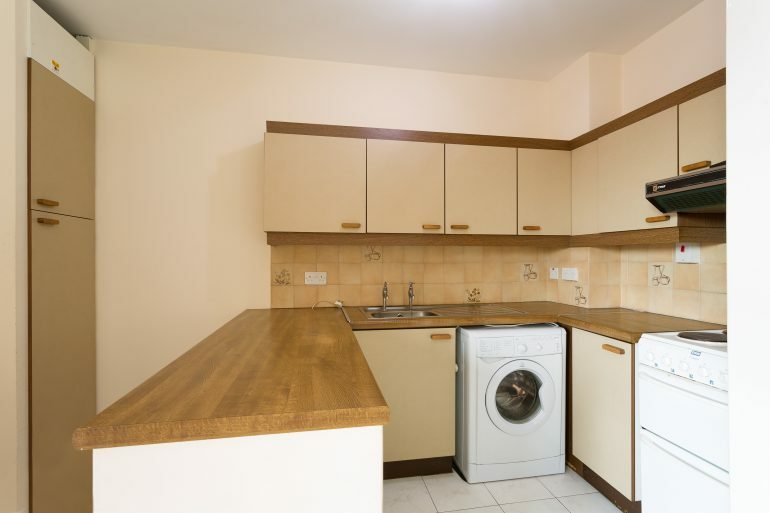 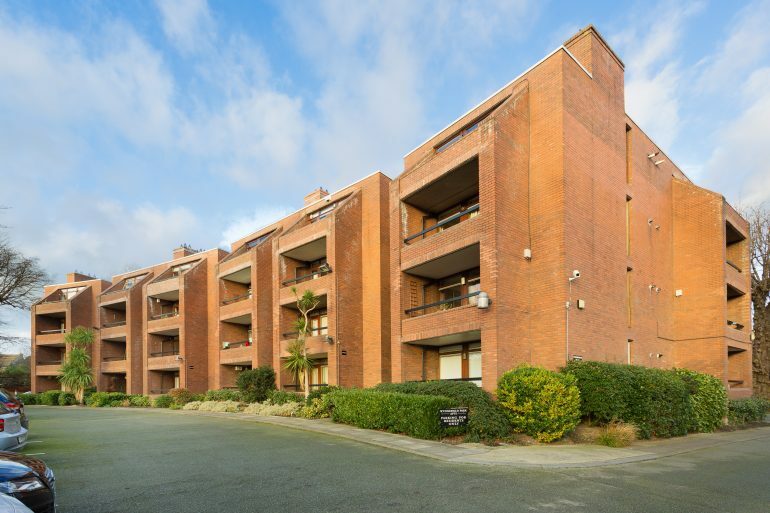 McMahon O’Connor have pleasure in offering you this second floor one bed apartment which is in Wynnefield Park, Rathmines. 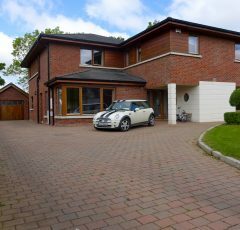 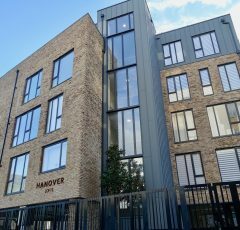 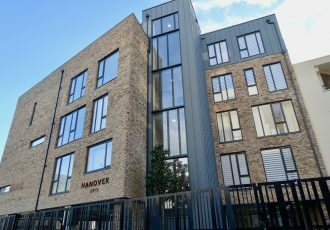 The superb central location cannot be overstated and the development is situated in a mature setting which is directly adjacent to the village with all its amenities and is also within walking distance of the City Centre. 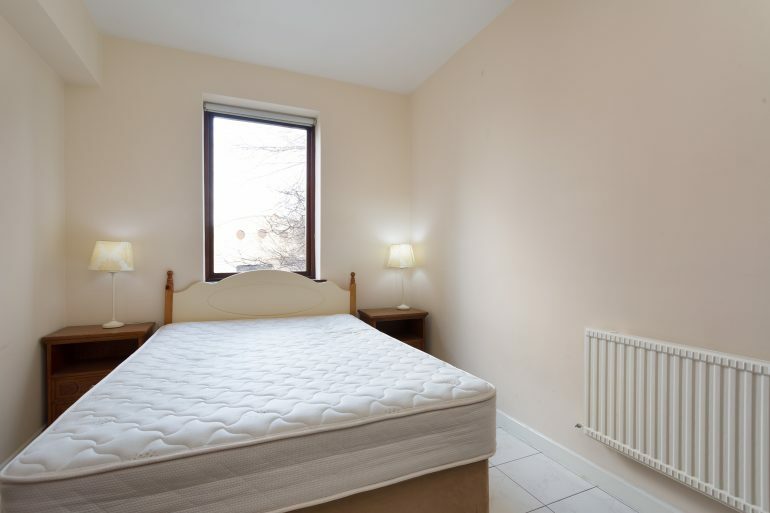 The property would suit owner occupiers and investors alike and viewing is highly recommended. 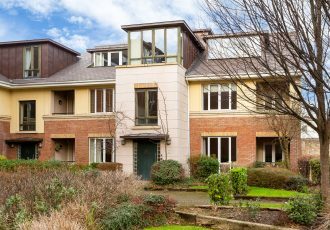 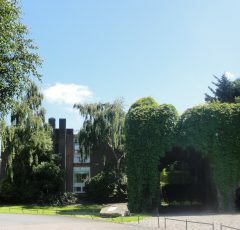 Wynnefield Park is situated in a private gated development of 60 apartments with secure parking for residents. 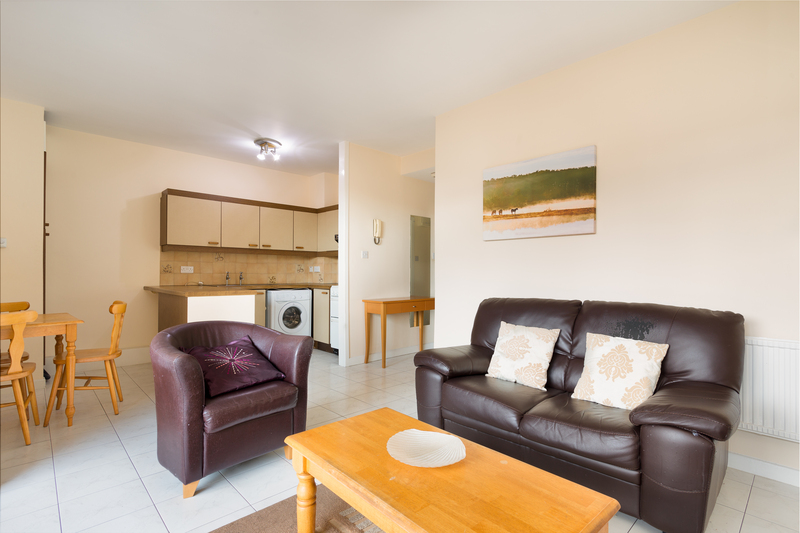 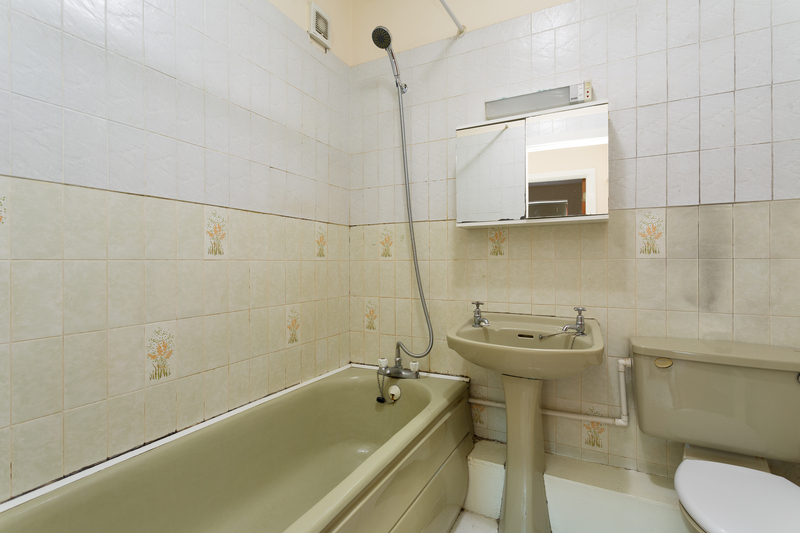 It offers the following accommodation: entrance hall, bathroom, double bedroom with fitted wardrobes, kitchen/living room which is open-plan, tiled floors. 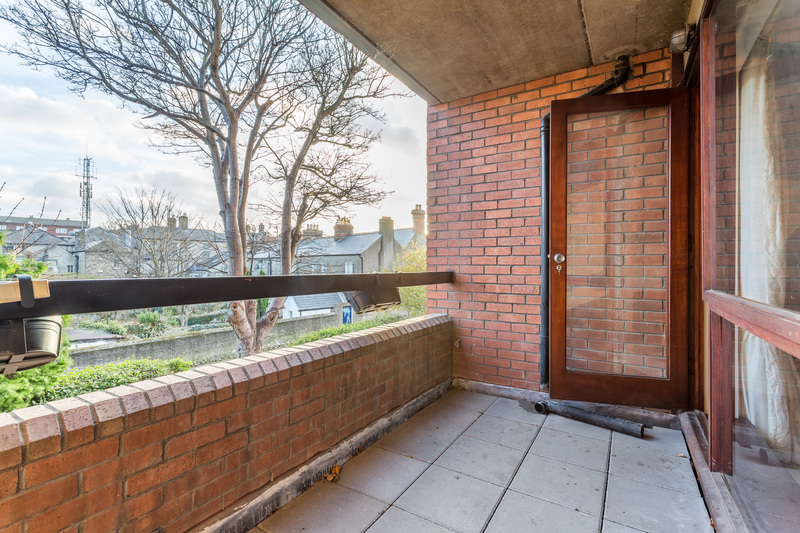 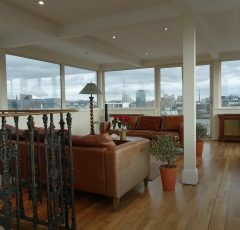 There is also a floor to ceiling window that has a door leading to a very large balcony.